In 1968, Shirley Chisholm became the United States' first African-American congresswoman. In 1969, Shirley Chisholm became one of the founding members of the Congressional Black Caucus. Shirley Chisholm became the first major-party African-American candidate to make a bid for the U.S. presidency when she ran for the Democratic nomination in 1972. Shirley Chisholm survived three assassination attempts during her campaign for the 1972 Democratic nomination to the U.S. presidency. Shirley Chisholm became the first African-American congresswoman in 1968. 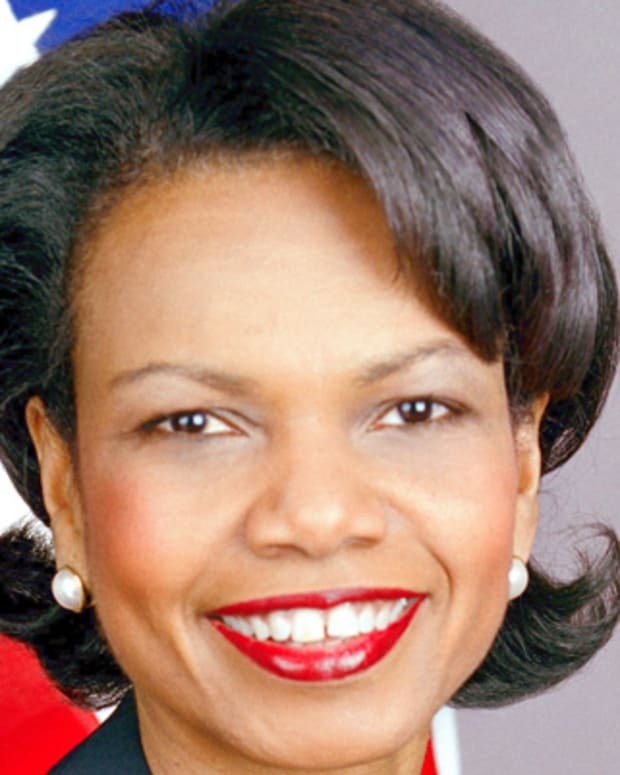 Four years later, she became the first major-party black candidate to make a bid for the U.S. presidency. Born in Brooklyn, New York, in 1924, Shirley Chisholm is best known for becoming the first black congresswoman (1968), representing New York State in the U.S. House of Representatives for seven terms. She went on to run for the 1972 Democratic nomination for the presidency—becoming the first major-party African-American candidate to do so. Throughout her political career, Chisholm fought for education opportunities and social justice. Chisholm left Congress in 1983 to teach. 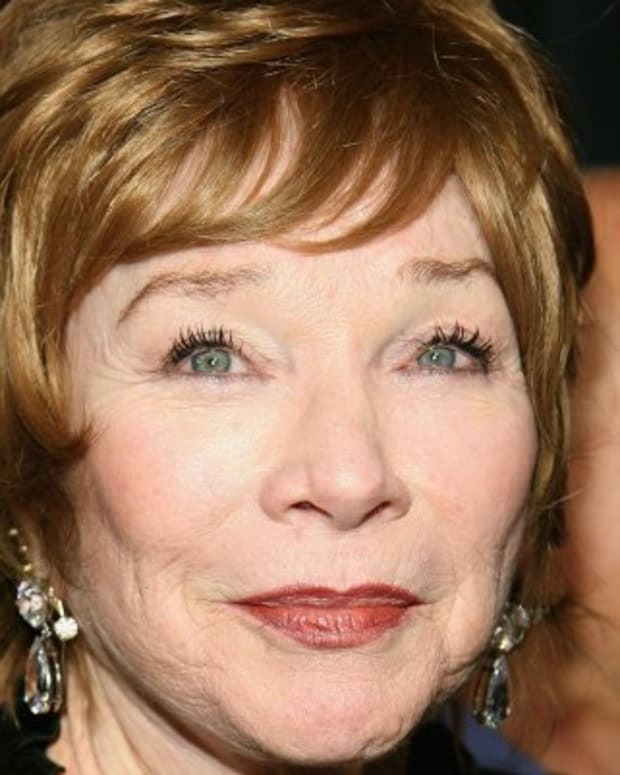 She died in Florida in 2005. In 1968, Shirley Chisholm made history by becoming the United States&apos; first African-American congresswoman, beginning the first of seven terms in the House of Representatives. After initially being assigned to the House Forestry Committee, she shocked many by demanding reassignment. 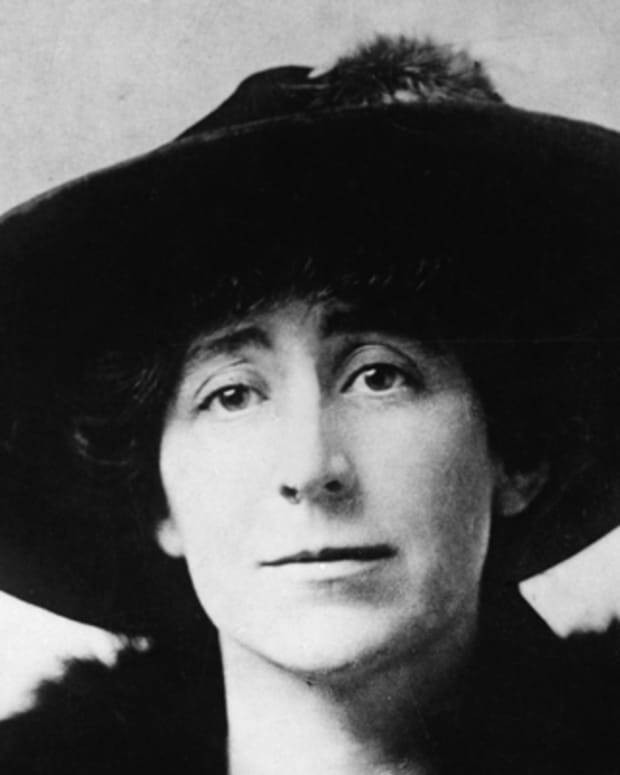 She was placed on the Veterans&apos; Affairs Committee, eventually graduating to the Education and Labor Committee. 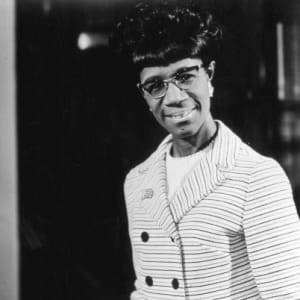 Chisholm became one of the founding members of the Congressional Black Caucus in 1969, and championed minority education and employment opportunities throughout her tenure in Congress. Chisholm went on to make history yet again, becoming the first African American and the second woman to make a bid for the U.S. presidency with a major party when she ran for the Democratic nomination in 1972. In announcing her bid, Chisholm said: "I am not the candidate of black America, although I am black and proud. I am not the candidate of the women&apos;s movement of this country, although I am a woman and I am equally proud of that. 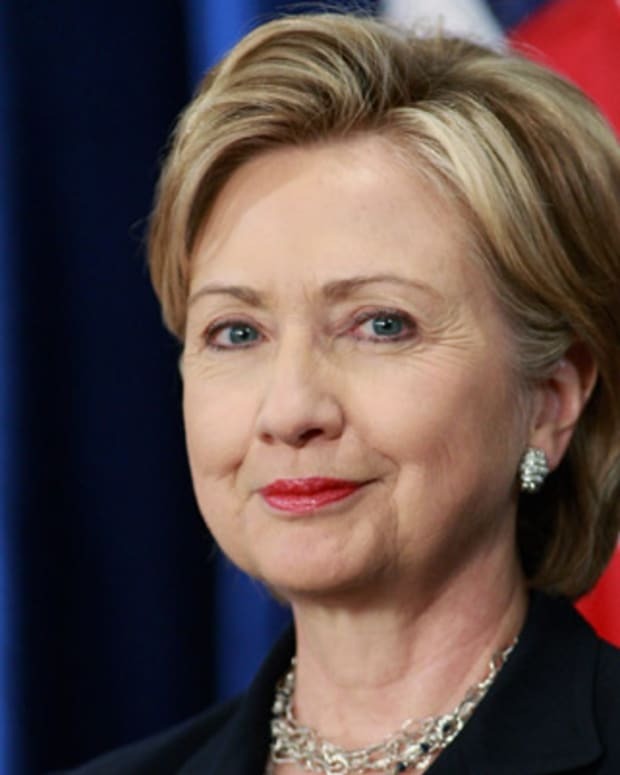 I am the candidate of the people, and my presence before you now symbolizes a new era in American political history." Although she ran a spirited campaign, Chisholm was unable to consolidate the support of influential black leaders, giving way for South Dakota Senator George McGovern to claim the Democratic nomination. Shirley Chisholm was born Shirley Anita St. Hill on November 30, 1924, in a predominantly black neighborhood in Brooklyn, New York. Chisholm spent part of her childhood in Barbados with her grandmother. After graduating from Brooklyn College in 1946, she began her career as a teacher and went on to earn a master&apos;s degree in elementary education from Columbia University. Chisholm served as director of the Hamilton-Madison Child Care Center from 1953 to 1959, and as an educational consultant for New York City&apos;s Bureau of Child Welfare from 1959 to 1964. Chisholm authored two books during her lifetime: Unbought and Unbossed (1970), which became her presidential campaign slogan, and The Good Fight (1973). 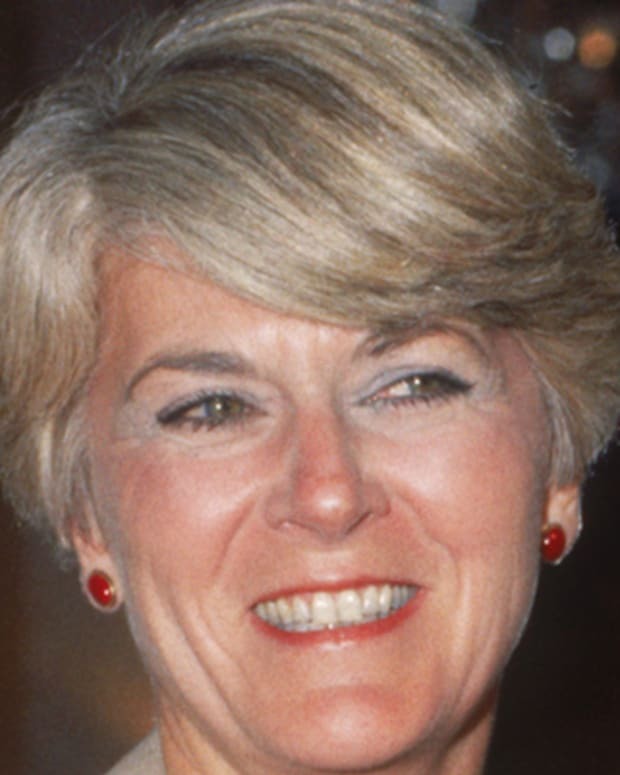 After leaving Congress in 1983, she taught at Mount Holyoke College and was popular on the lecture circuit. A co-founder of Unity Democratic Club in Brooklyn, Chisholm was one of the early members of the National Organization for Women (NOW) and active in the National Association for the Advancement of Colored People (NAACP). She was inducted into the National Women&apos;s Hall of Fame in 1993. 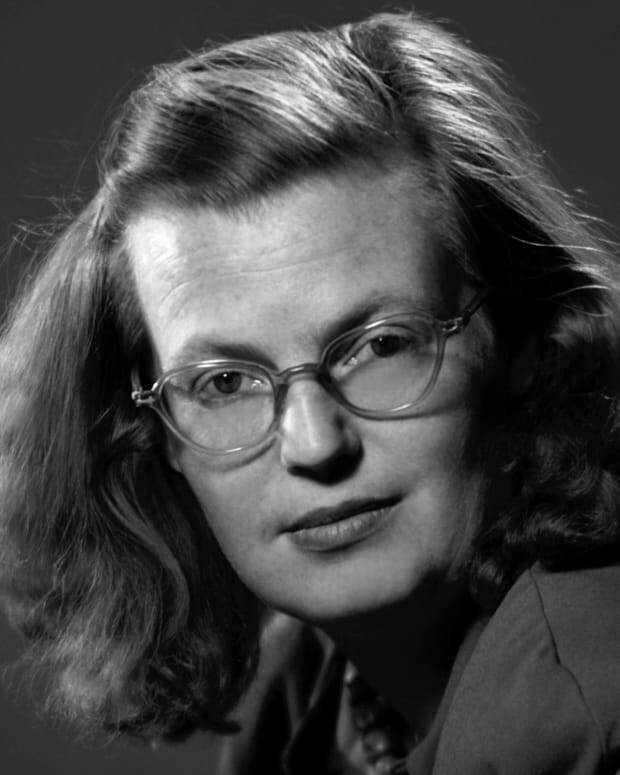 Chisholm was married to Conrad Chisholm from 1949 to 1977, and to Arthur Hardwick Jr. from 1977 until his death in 1986. Shirley Chisholm died on January 1, 2005, at the age of 80, in Ormond Beach (near Daytona Beach), Florida. Nearly 11 years later, in November 2015, she was posthumously awarded the distinguished Presidential Medal of Freedom. "She was our Moses that opened the Red Sea for us," Robert E. Williams, president of the NAACP in Flagler County, Florida, once said of Chisholm in an interview with The Associated Press. William Howard, Chisholm&apos;s longtime campaign treasurer, expressed similar sentiments. "Anyone that came in contact with her, they had a feeling of a careness," he said, "and they felt that she was very much a part of each individual as she represented her district." 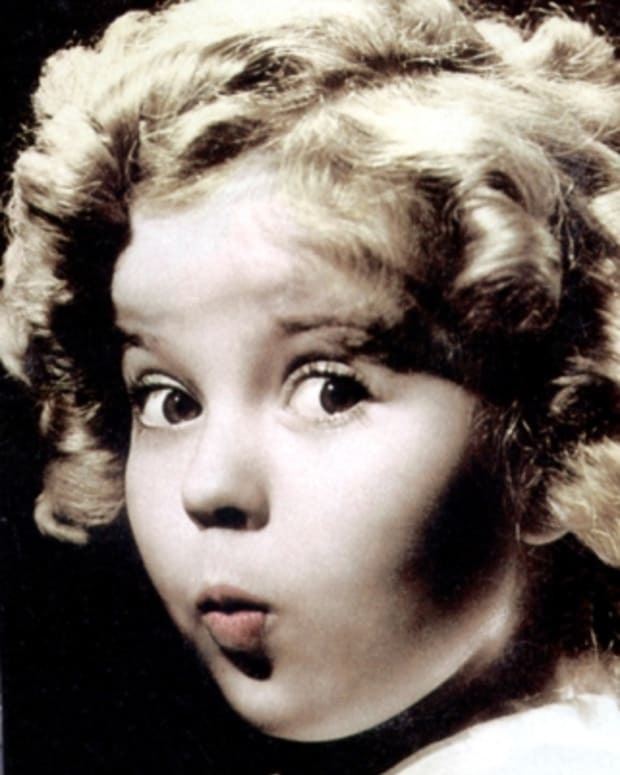 Shirley Temple was the leading child actor of her time, receiving a special Oscar and starring in films like Bright Eyes and Heidi. 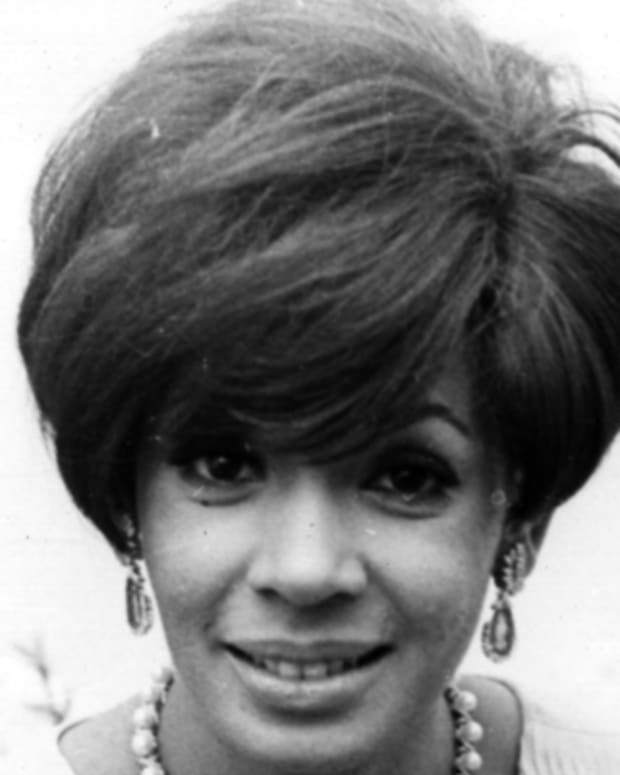 A world-famous singer with a big voice and a glamorous reputation, Shirley Bassey has recorded numerous hits, including three James Bond theme songs. 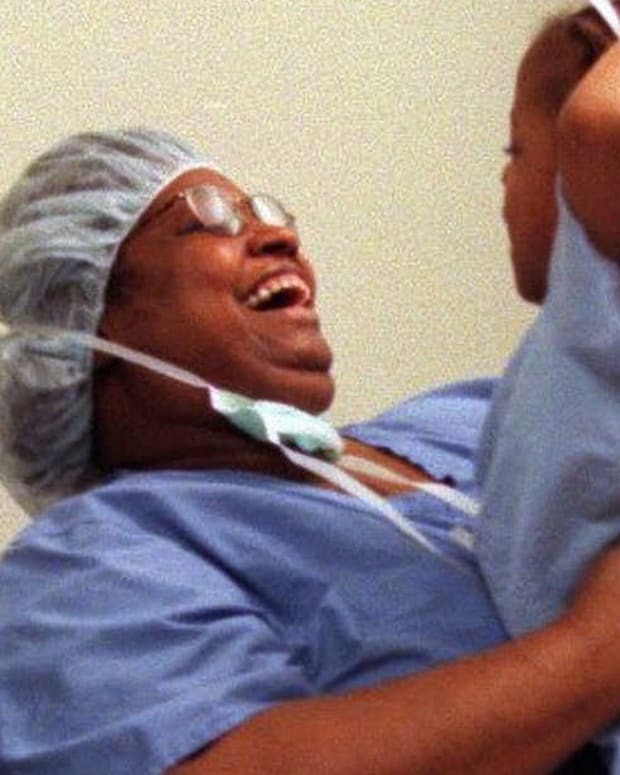 In 1981, Alexa Canady became the first female African-American neurosurgeon in the United States.